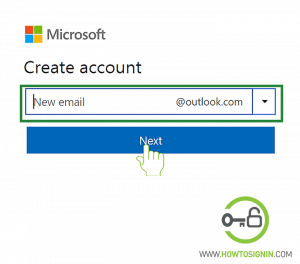 Want to create a Hotmail account? Sign up for a new email account to stay in touch with colleagues, friends, and families. Hotmail account work similar to Gmail. Hotmail email is one of the safest email services; this is the reason why most of the companies use Outlook as their official email. 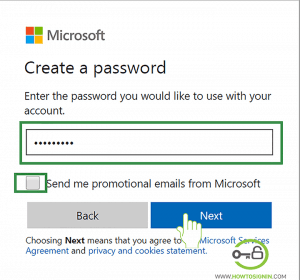 Besides this, a Hotmail account can be used to explore multiple utility software provided by Microsoft like Skype, OneDrive, Xbox, Groove music, etc. You should know that Hotmail and Outlook service is the same. Already have an account? 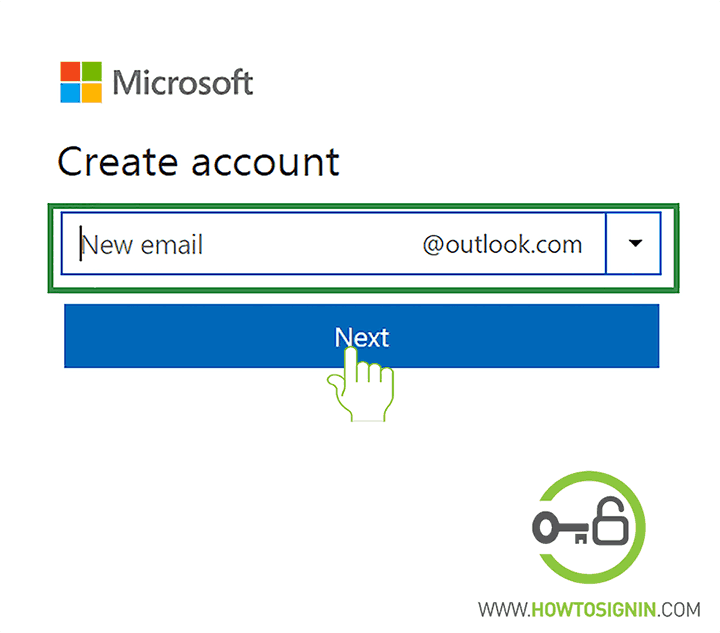 Sign in to Hotmail email. 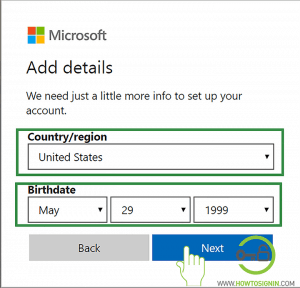 In this tutorial, we will provide you the simplified procedure to register a new Hotmail account. It will take only a few minutes to complete the sign-up process. Open Hotmail.com in any internet browser you prefer. Click on the Create Free Account option. Alternatively, click this link to go registration page directly and choose the option Get a new email address. In the sign up page, enter the email ID you want. If that ID is not available try another one or select one from the given option. To register @hotmail.com click on the inverted triangle to the right of the box and select ‘hotmail.com’ from the drop-down menu. 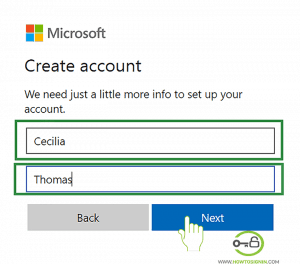 Create a password for the new account. 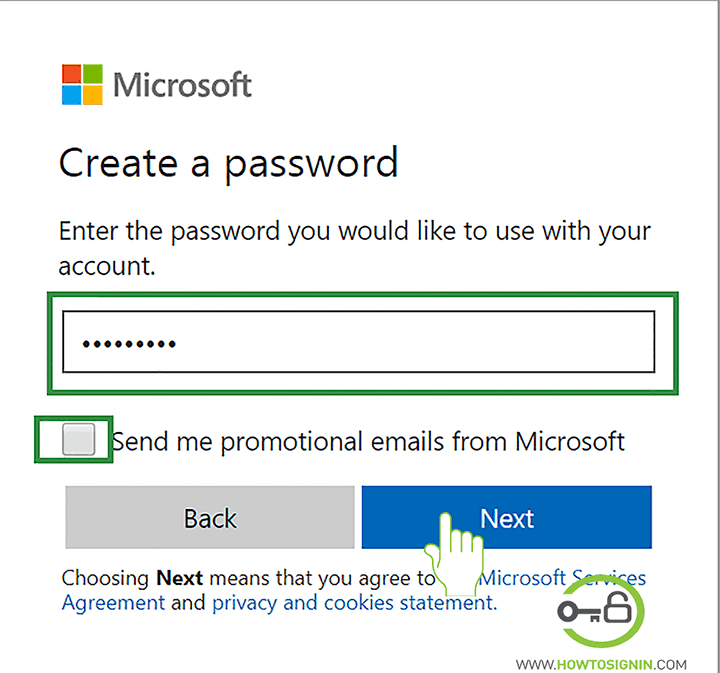 The password should be a combination of alphabets, numbers and special characters. Don’t share your password with anyone. 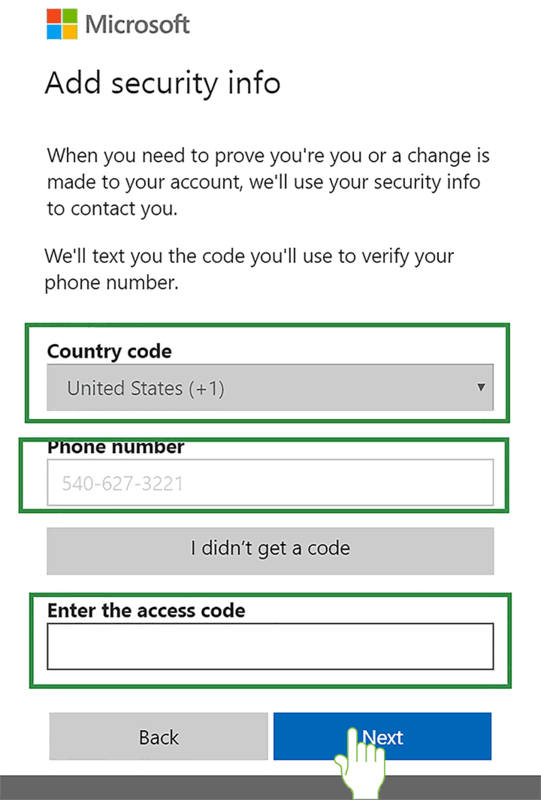 Choose whether or not to receive Microsoft promotional emails. Enter your first and last name. It is the display name of your account. 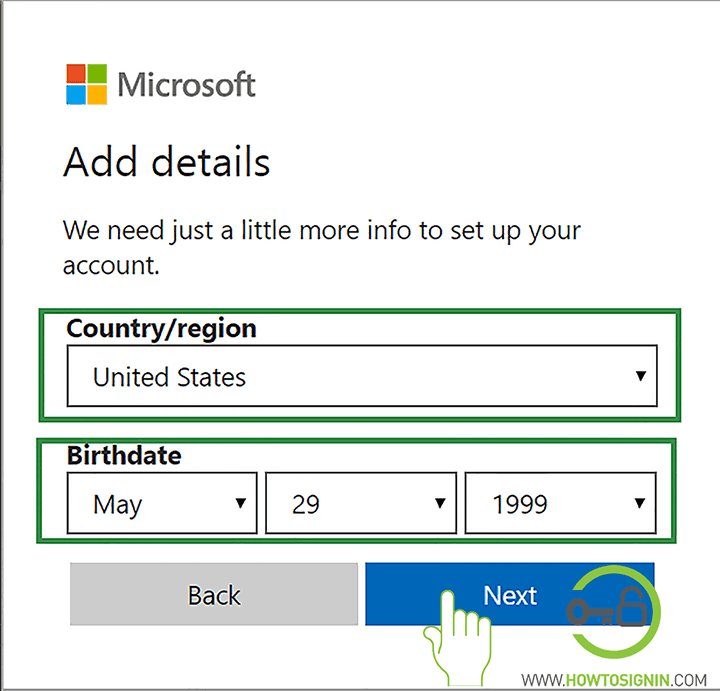 Select your country/region and date of birth from the drop-down list. 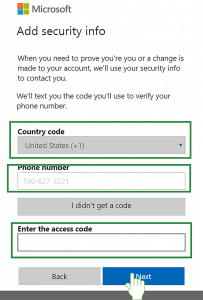 You may need to confirm the new Hotmail account with a mobile number or with the captcha code. Captcha code is too hard to understand? Ask for new code or audio version. Your new Hotmail account has been created. Setup guide will help you to customize your account as per your need. Select the language, theme, and add a signature. It’s free email service along with other services like Calendar, Skype, etc. which runs on small ads on the sidebar of your windows so that you don’t have to pay for the service. Hotmail is available on all the platforms. You can use it on PC, laptops, Android, iPhone, iPad and any other phone and tablets. Strong security to keep your account and communication safe. Switching to Hotmail email is free and easy. The contacts and calendar can be imported to your brand new Hotmail email in just a few clicks from other emails like Yahoo mail, Gmail, etc. Hotmail has zero tolerance for spam and has industry standard protection to its millions of users. Easy to move emails to different folders. With just holding the curser and you can move the emails to different folders or even archive it.